This more than 8,400 total sqft, single family, custom home is located in prestigious Cherry Creek North neighborhood is a masterpiece of design and craftsmanship. With four bedrooms, eight bathrooms, eight fireplaces, a four-stop elevator, main floor jr master suite + 2nd floor master suite with luxurious sun-room with wonderful appointed finishes and 3 sides of wall windows that slide open - heated for winter, ceiling fan for summer. 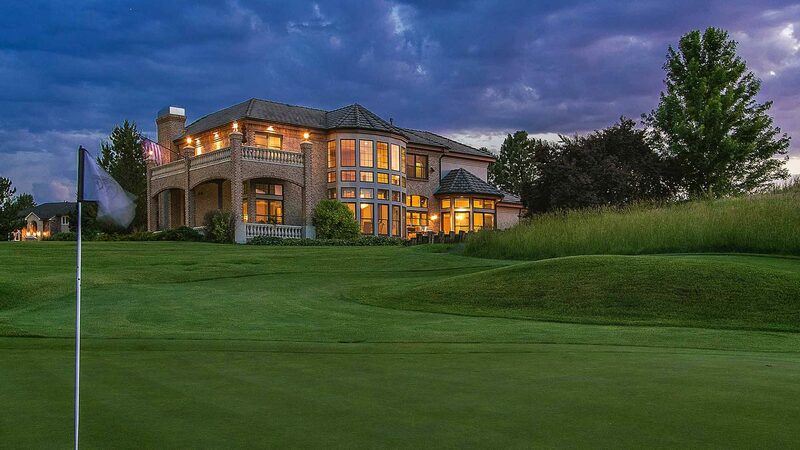 This home will exceed the expectations of even the most discerning buyer. The property is equipped with high-end systems while also providing sophisticated and luxurious finishes including a three-car heated garage, a snow-melt system for the driveway, two HVAC systems each with two zones, Pella windows, eight-inch dual panel solid core wood doors, four-inch plantation shutters throughout, 11 skylights, seven-inch base moldings and nine-inch crown molding. 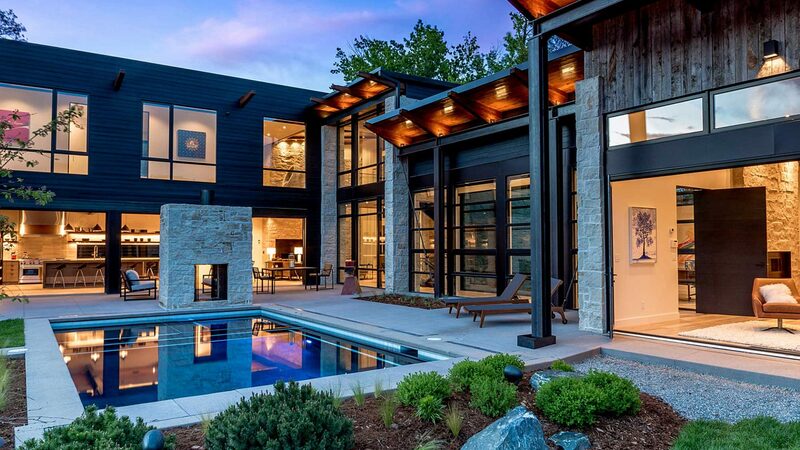 This home is the definition of perfection, with no detail overlooked.